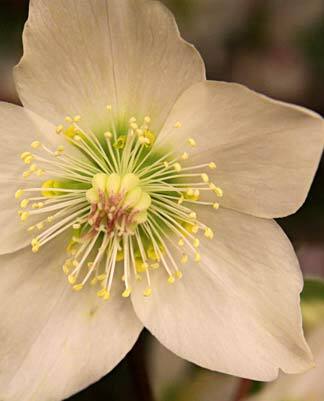 Christmas roses are among the most sought-after plants and cut flowers in Advent and at Christmas. Would you like to find out more about them and enjoy interesting, amusing and unusual details and stories? Just click on the headlines that interest you. Happy reading! 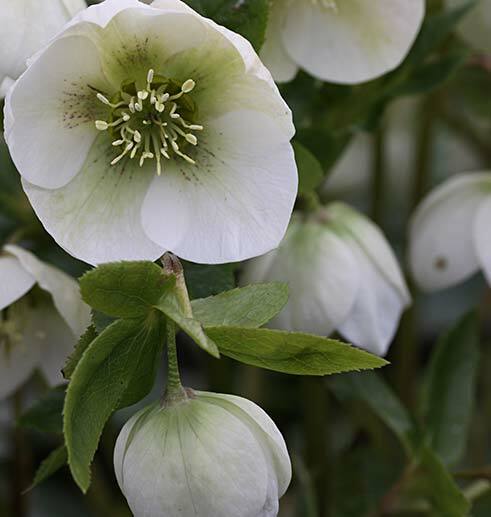 The Christmas rose has many names: snow rose, black sneezewort, Christmas flower, Christ's flower, Christmas or winter rose. 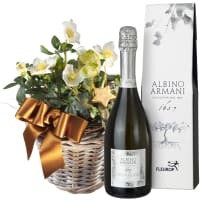 Such names show how strongly this flower is rooted in our traditions and give us some insight into the "story behind them". 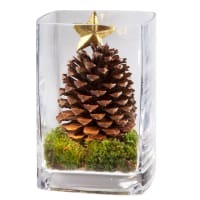 For example, names containing snow and winter naturally relate to their winter flowering season, while names that have to do with Christ or Christmas refer to the tradition of cultivating the plants so that their flowers open at Christmas time. But it is also called black sneezewort. This name points to its former use as sneezing powder and the plant's black rhizome. Talking about sneezing powder: the protoanemonin contained in Christmas roses is to blame for the sneezing. It irritates the mucous membranes. 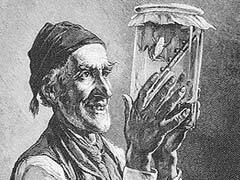 In earlier times, this phenomenon was used to "sneeze out" evil spirits and diseases. 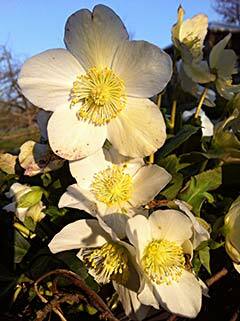 However, this treatment wasn't without its dangers as Christmas roses are toxic. 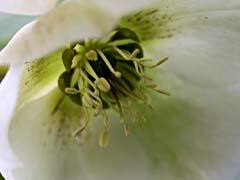 This also explains the genus name "Helleborus". Although its etymology isn't totally definitive, it is thought that it could be made of of "helein", which means "to kill" and "bora" for "food". 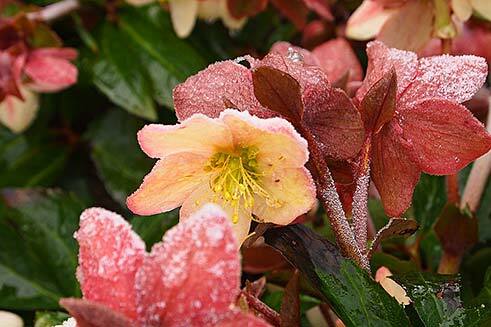 You'll find our care tips for Christmas roses HERE. Fleurop's winter inspirations are HERE. 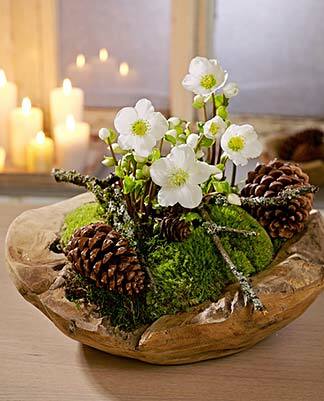 Because wild Christmas roses are rare and are protected, florists' shops only offer those sourced from nurseries, mainly from Swiss production. 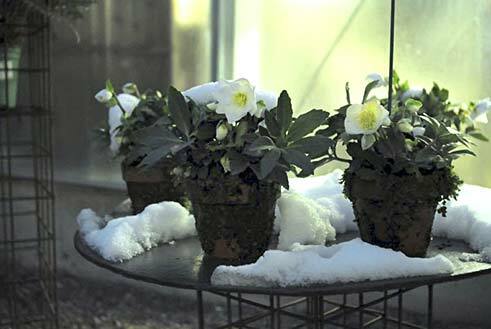 The largest Swiss producer of Christmas roses, Fleur Noble, for example, has the advantage that it grows smaller plants more carefully (with less warmth) and gives them more time to mature. In addition, it allows larger plants to grow outdoors for up to three years before putting them on the market. This means that small and larger plants are stronger and more robust than those that producers release onto the retail market after just a short time. 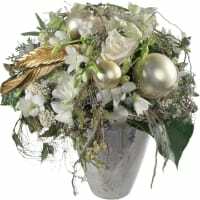 In addition, Fleur Noble also offers Christmas roses in mossy clay pots, which look simply wonderful and very impressive. Last but not least, exclusive specialities are also available from Swiss production. This year, for example, we will see the first coloured Christmas rose as Christmas approaches: the pink Orientalis niger cross "Madame Lemonnier". 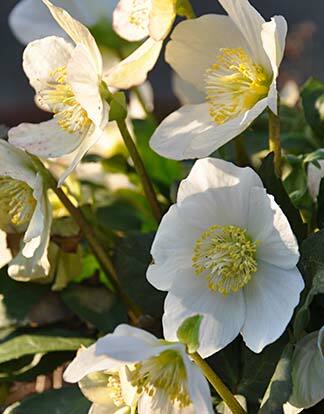 A care tip from the Swiss Christmas rose producer: "Helleborus plants should actually be kept pretty moist at all times in the cool season. 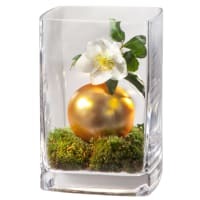 But the most important thing is for the root ball to be thoroughly watered before frosty nights as the plant would be damaged if the soil were dry. The frozen plant absolutely must rest during the frost period: don’t water it and don’t touch it, otherwise the cells will tear". You'll find the Christmas roses produced by Swiss professionals HERE. 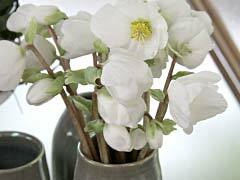 The Christmas rose is a species of the genus Helleborus and belongs to the buttercup or crowfoot family (Ranunculaceae). On our continent, it grows in southern Central Europe and in the southern and eastern Limestone Alps. It occurs at heights of up to 1900 metres and can only be found at a few sites in Switzerland. 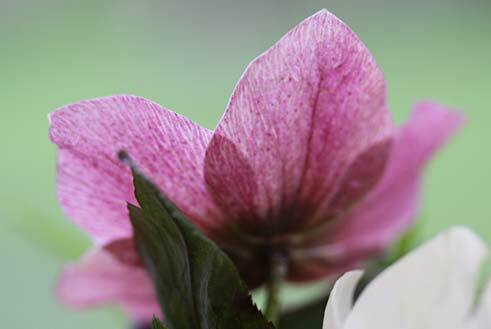 The Christmas rose originates in Southeast Asia. 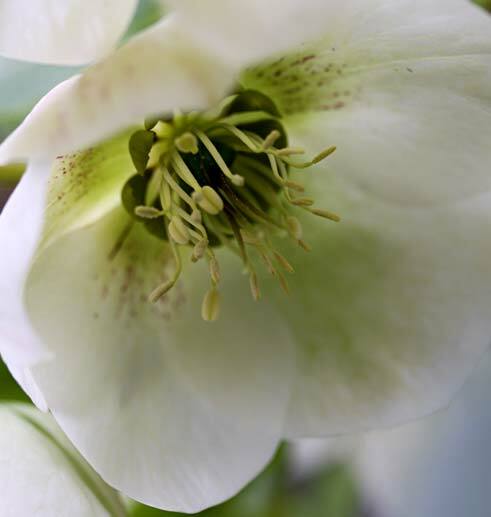 It can be assumed that various species of Helleborus came to Europe after the last Ice Age. The ancestors of today's Christmas rose probably spread along the ancient Tethys Ocean from Southeast Asia westwards in the course of geological development. They therefore developed the ability to defer or even stop their growth and flowering periods because of the constant alternation between warm and cold sectors. However, something else also remains from that era. The plants have a special mechanism to protect themselves from damage caused by the cold: they can store water from their cells in the in-between spaces to prevent freezing water causing the cells to split. 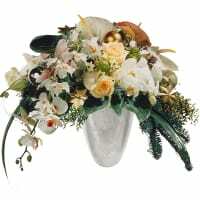 The flower heads and leaves therefore droop as if wilted in frosty weather, but recover as soon as the temperature rises again. You can also have Christmas roses delivered. The shop is HERE. 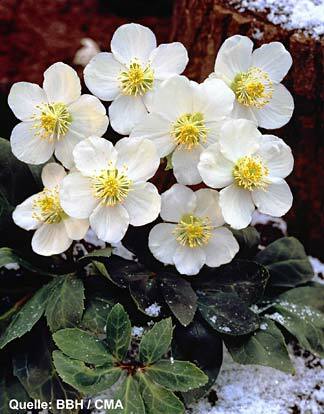 Because the Christmas rose is considered to be a Christmas flower, it is also associated with a moving story. Like all fairy tales, it begins with: once upon a time. Once upon a time there was a shepherd. He was one of those we read about in the Bible, who were keeping watch over their flocks near Bethlehem on Christmas night. 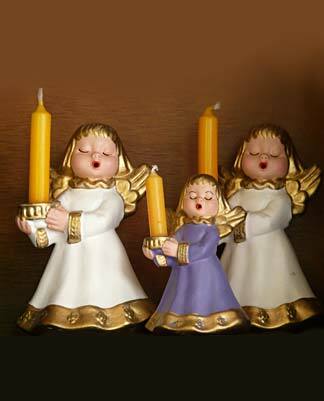 When Jesus was born, an angel appeared to the shepherds and told them that the Saviour had been born in a manger. So they decided to go and see the child. 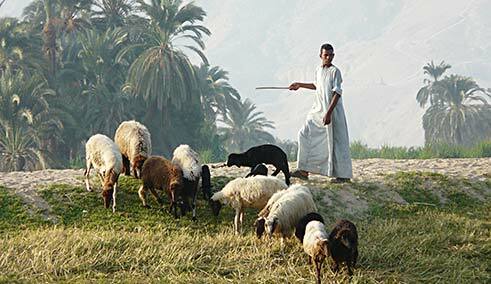 Among them was our shepherd, with whom our story began. But he was sad. He longed to present the Christ child with a gift. But because he was poor he had nothing. What's more, it was winter and it was cold. There was therefore no point in searching for flowers in the fields. In the end he wept bitterly. Then a miracle occurred: his tears fell on the earth. And before they were quite dry, the most wonderful flowers bloomed forth from them, lovelier than any he had ever seen. Joyfully, he picked a whole bouquet of them and gave them to the Christ child as a gift. The Christmas rose was born. 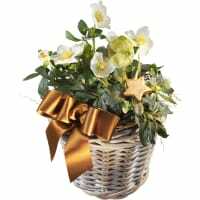 We can also offer enchantingly lovely Christmas roses. The shop is HERE. In earlier times, Christmas roses were credited with oracular powers. 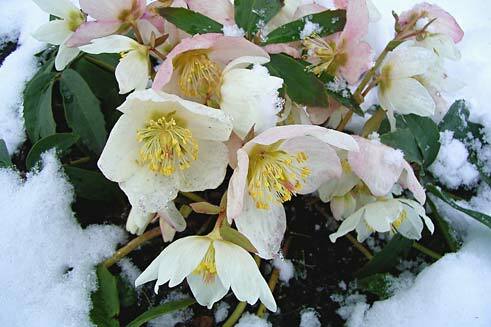 If you wanted to know what the weather would be like in the new year, you placed twelve buds from a Christmas rose in water on Christmas night and named each bud after a month. Then you read the weather for the coming twelve months by the way the buds opened: the closed ones meant bad weather, the open ones good weather. Go on, try it! The chances of being right probably won't be that bad compared to other annual forecasts. 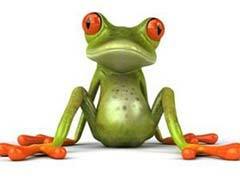 What do Christmas roses and toads have in common? Poison. 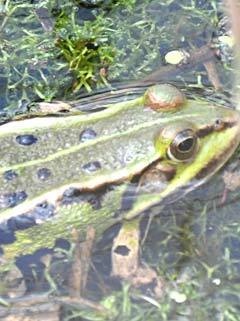 Christmas roses contain substances that irritate the skin, and some types of toad also produce toxic secretions. The people of the Middle Ages therefore believed that toads took their contact poison from the Christmas rose. 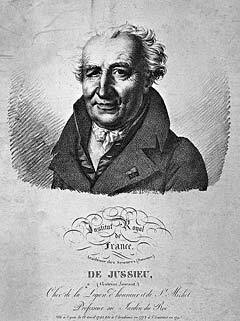 Could that have been the reason why French botanist Antoine Laurent de Jussieu created the botanical family of Ranunculaceae in the 18th century? 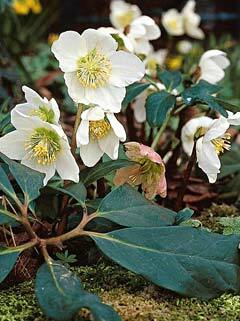 It includes the Christmas rose. 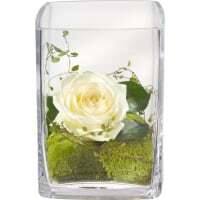 And the name Ranunculaceae contains the word "rana" meaning "frog" or "ranunculus" meaning "little frog". Who knows. One thing is for certain: modern analytical methods have led to an amazing conclusion: the irritants in the Christmas rose have a comparable chemical structure to those in toads. So it seems that the curious popular belief may have contained a grain of truth across many centuries. 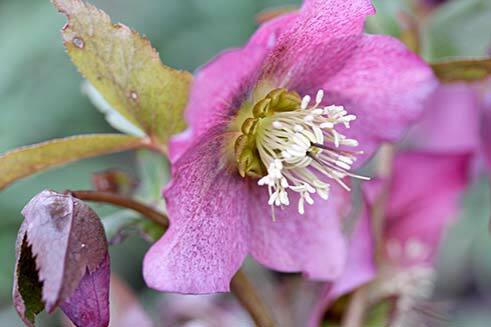 Nevertheless, although the Christmas rose is poisonous like many species of Ranunculaceae and its sap can lead to irritations of the skin, cases of poisoning – including children or pets – are extremely rare to unknown. 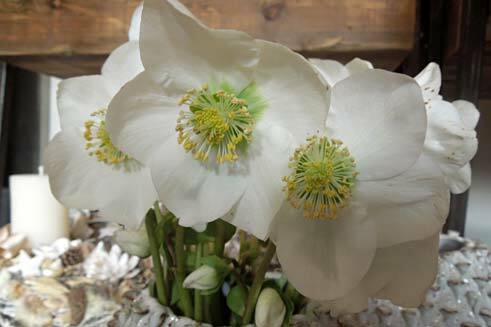 We're not the only ones to be enchanted by the heart-stirring beauty of the Christmas rose. Artists have also felt inspired by it, and it has even been mentioned in mythology. For example, the original text of the German Christmas carol "Es ist ein Ros entsprungen" ( "Lo, How a Rose E'er Blooming") is said to have been written by a monk called Laurentius who discovered a blossoming Christmas rose in the snow while walking in the forest one Christmas. And Robert Stolz's song "Es blüht eine Rose zur Weihnachtszeit" ("There Blooms a Rose at Christmas Time") really is about the Christmas rose. It became famous mainly through the interpretations of tenor René Kollo and baritone Thomas Hampson. 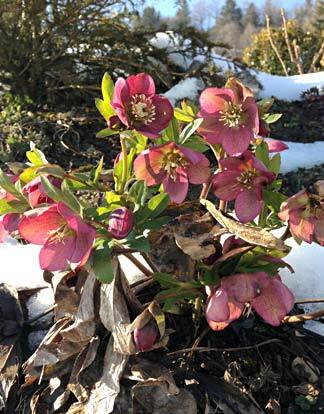 However, the German poet Eduard Mörike also seems to have fallen in love with the Christmas rose. One of his poems about this beautiful plant begins: "You are the most beautiful, child of the moon, not of the sun". 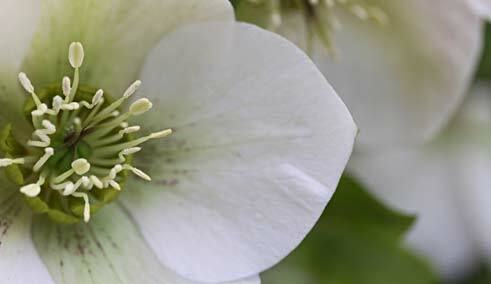 However, the Christmas rose had been mentioned much earlier than that. For example, in a legend from Germanic mythology in which a wicked aunt turns a child out of the house as an outcast in the middle of the night. The goddess Freya takes pity on him and transforms him into a Christmas rose. A child's soul has dwelt in this plant ever since and it is considered to be a symbol of innocence.